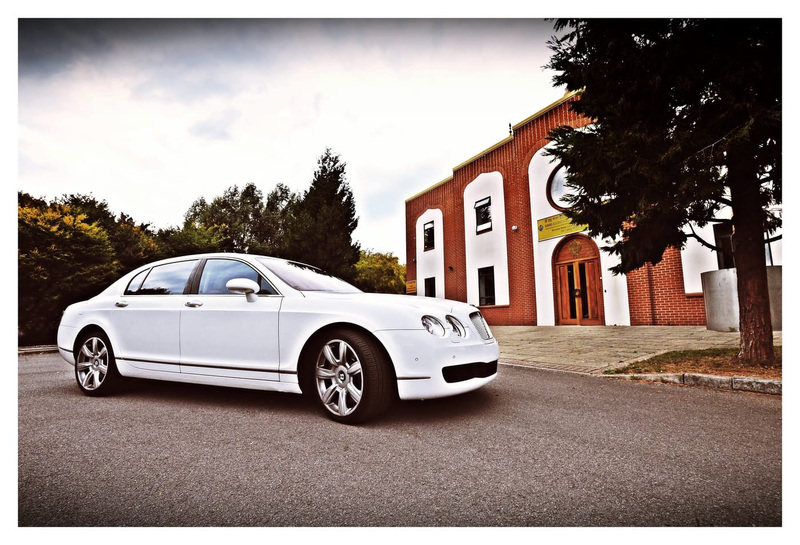 Wedding Car Hire West Harrow. 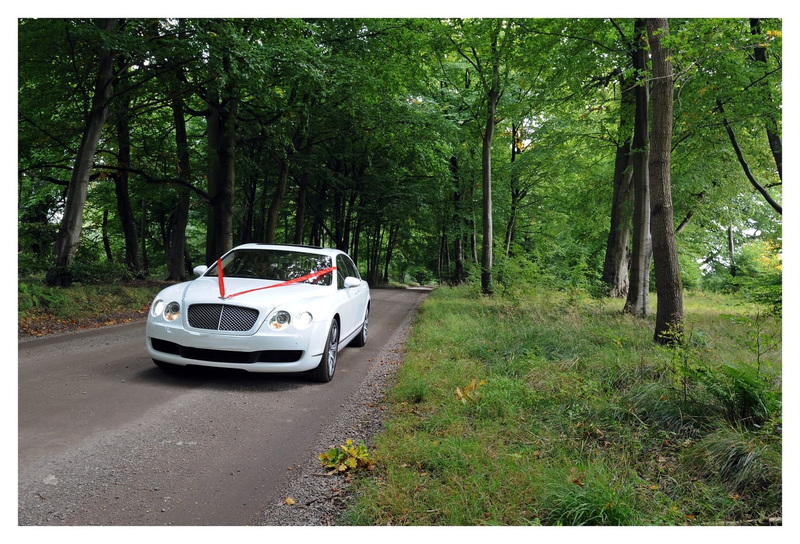 Make your dreamy entry with luxurious wedding car hire West Harrow services! Style is a difficult thing to achieve but a luxurious car with your own chauffeur can magnify your warm entry at your wedding. Along with our well-decorated car, we also have our well trained chauffeurs who promise to make your journey comfortable and joyful. 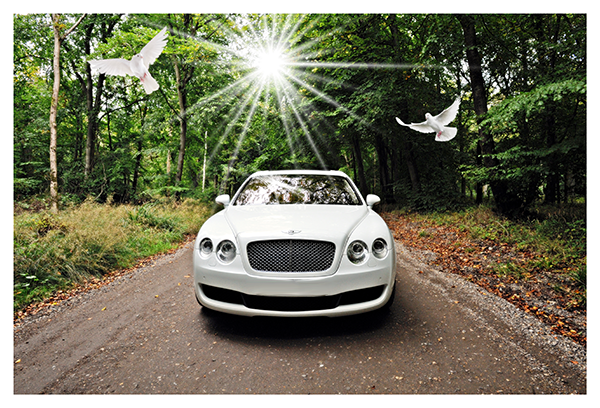 Wedding car hire in West Harrow comes with adequate choice to assist you in your endeavours.